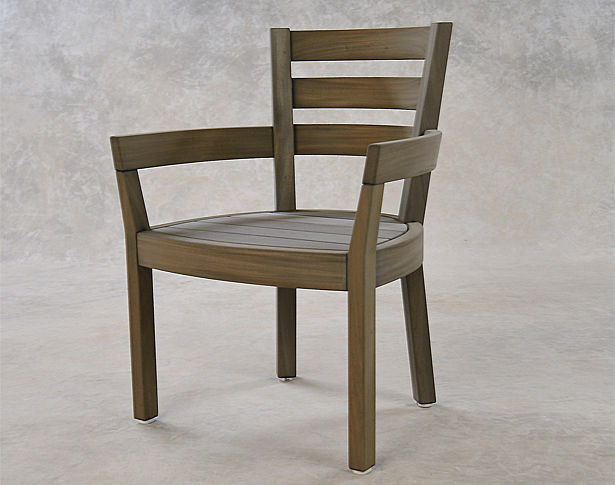 Features: A custom dining chair designed to complement our Penobscot Lounge Chair. 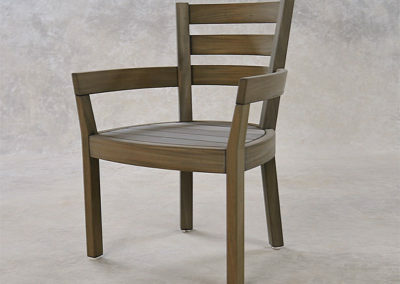 Handcrafted from seasoned mahogany, other woods and finishes are also available. 26"L x 24"D x 34"H2 ½"